Every so often, we find ourselves in the middle of a month where it’s suddenly everyone’s birthday. This weekend, there’s a family get-together to celebrate your baby cousin’s first year ’round the sun (even though they won’t remember the party ever happened). Next week, your sister’s turning 21 and insistent on making it a huge deal. And at the end of the month, your former college roommate is turning the big 3-0. Try as you may, you’re not getting out of any of these. While it’s tempting to give everyone — mom, grandpa, even your S.O. — the same item (i.e. a practical and easy Amazon gift card), going the route of gifting something more in-line with their specific interests will be worth so many more brownie points. From your toddler nephew to your like-a-sister best friend, we’re sharing 27 great present ideas in the name of keeping things creative. Just remember, karma comes back around. A good gift could be to your benefit when the gifting tables are turned. Transparently, infants really just need something that makes noise and that can safely be put in their mouth. But gifting for the sake of their parents helps, too. 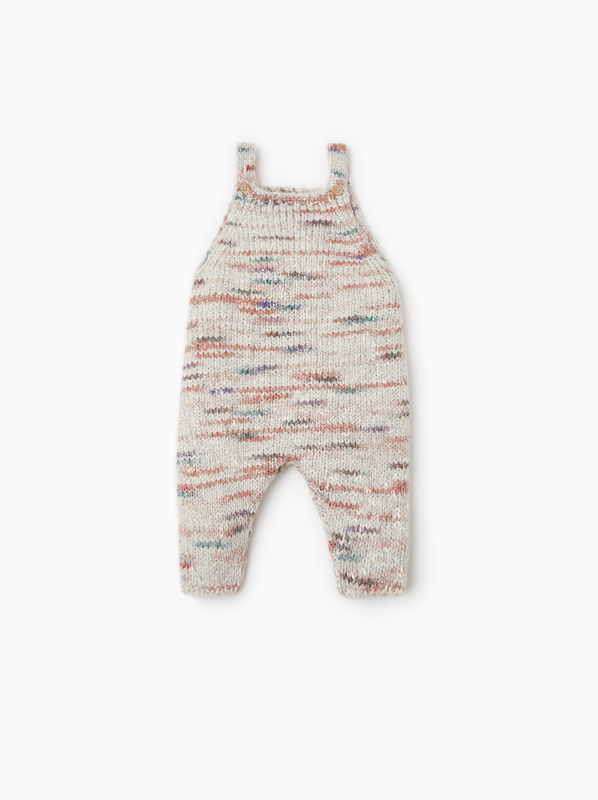 Opt for cute baby sneakers, toys that are too big to swallow, or a get-up with a pattern so busy no stains can ruin it. 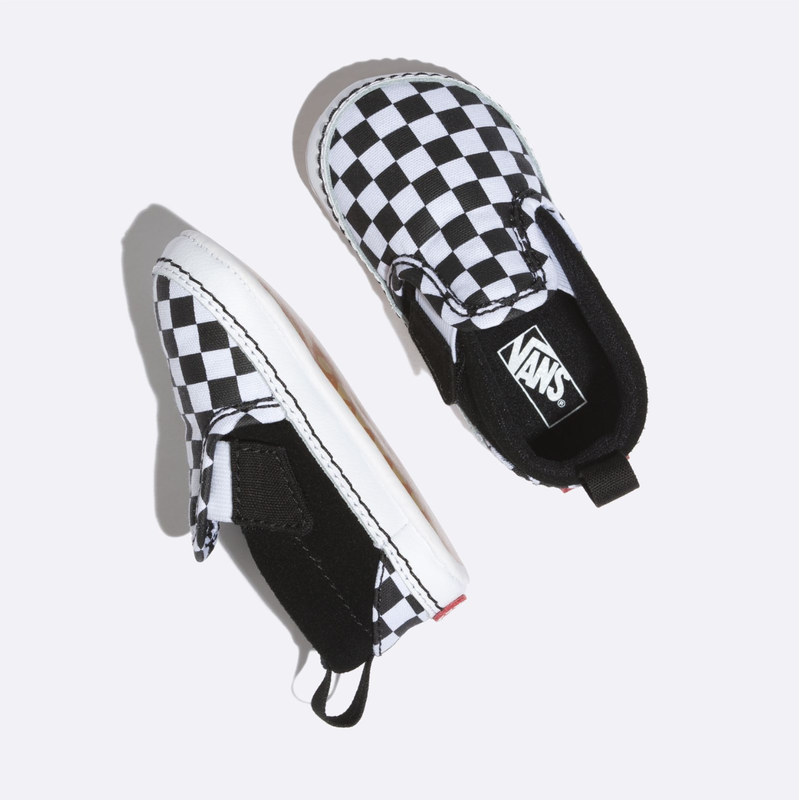 Vans Infant Checker Slip-On V Crib, $25, available at VansPhoto Courtesy of Vans. 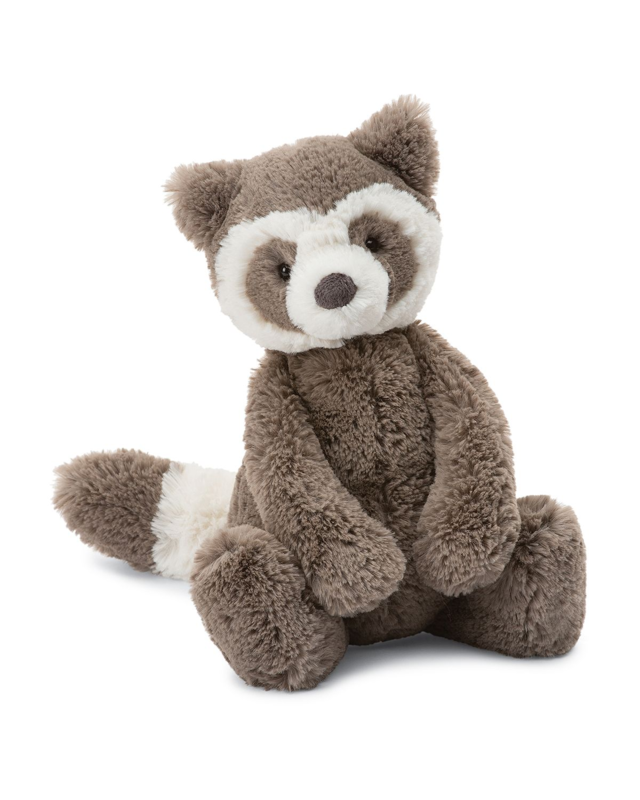 Jellycat Bashful Raccoon, $22.5, available at Bloomingdale’sPhoto Courtesy of Bloomingdales. Zara Colorful Overalls, $29.9, available at ZaraPhoto Courtesy of Zara. With kids on the other hand, you can have a little more fun with your gifting selection. Teach them a little something (with illustrations, of course), give them their first glimpse of fashion, or introduce them to a game they’ll likely play for the rest of their lives. 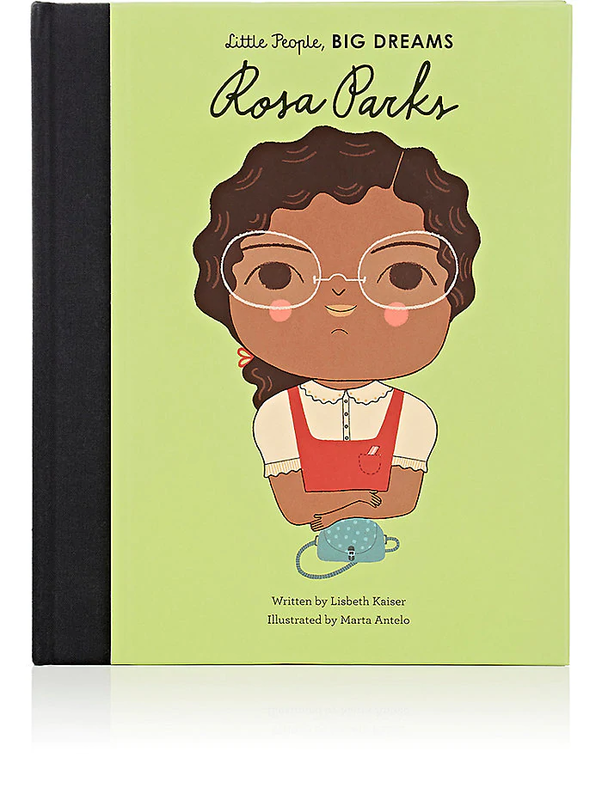 Quarto Books Rosa Parks: Little People, Big Dreams, $15, available at Barneys New YorkPhoto Courtesy of Barneys. 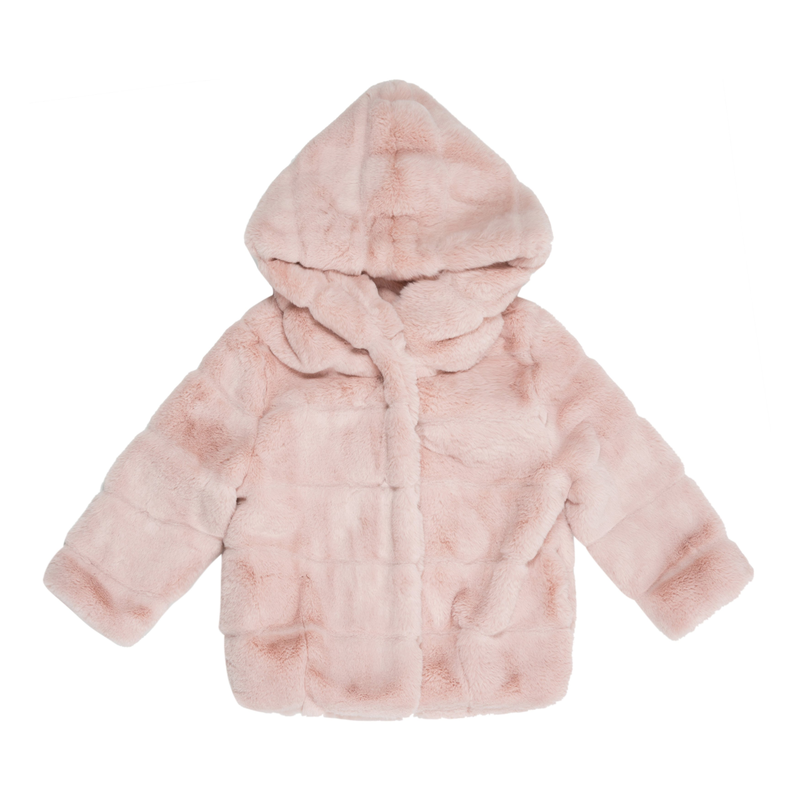 Apparis Goldie Children’s Mauve Faux Fur Coat, $195, available at ApparisPhoto Courtesy of Apparis. 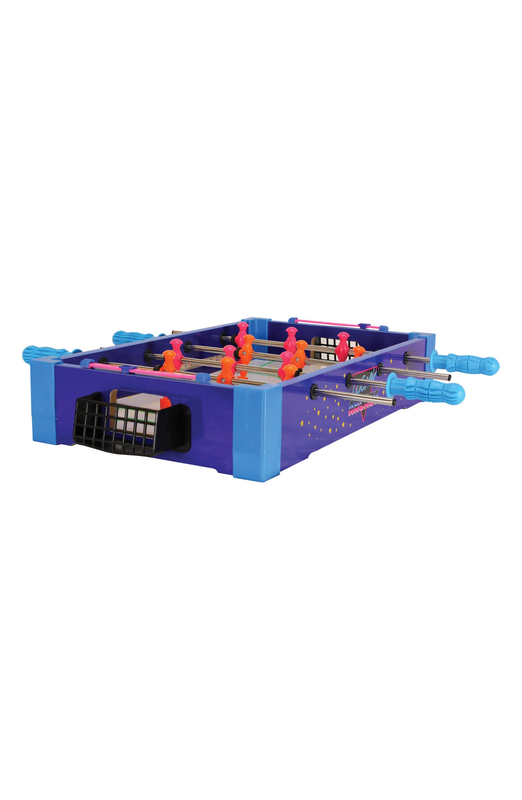 Westminster Toys Cosmic Arcade Foosball Game, $44.99, available at NordstromPhoto Courtesy of Nordstrom. Oh, tween-hood. For most of us, being a tween meant collecting Dr. Pepper-flavored lip balm and listening to Britney Spears or N*SYNC on our Walkmen. Nowadays, tweens are a bit more grown up. So try for mature picks with a young touch — an affordable designer handbag with a helping hand from Disney’s or a handheld video game console will do the trick. 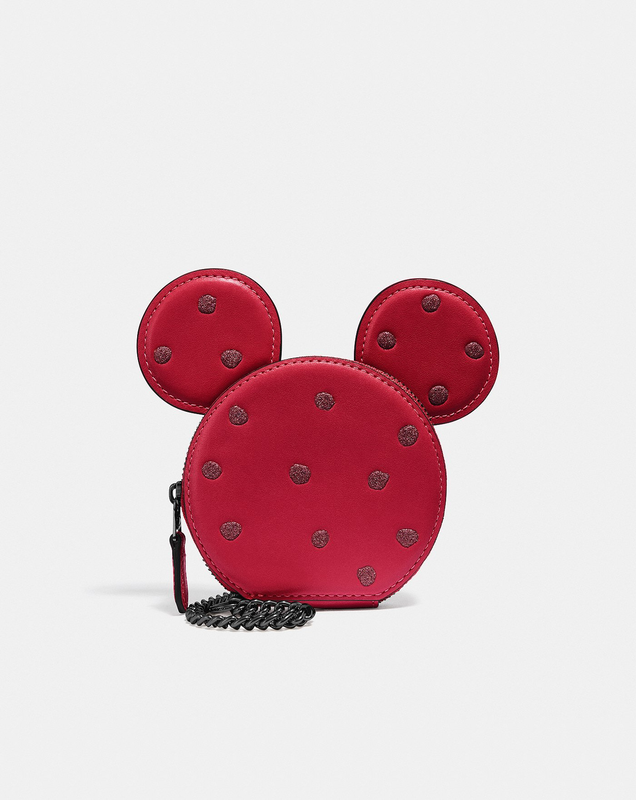 Disney x Coach Boxed Minnie Mouse Coin Case, $99, available at CoachPhoto Courtesy of Coach. 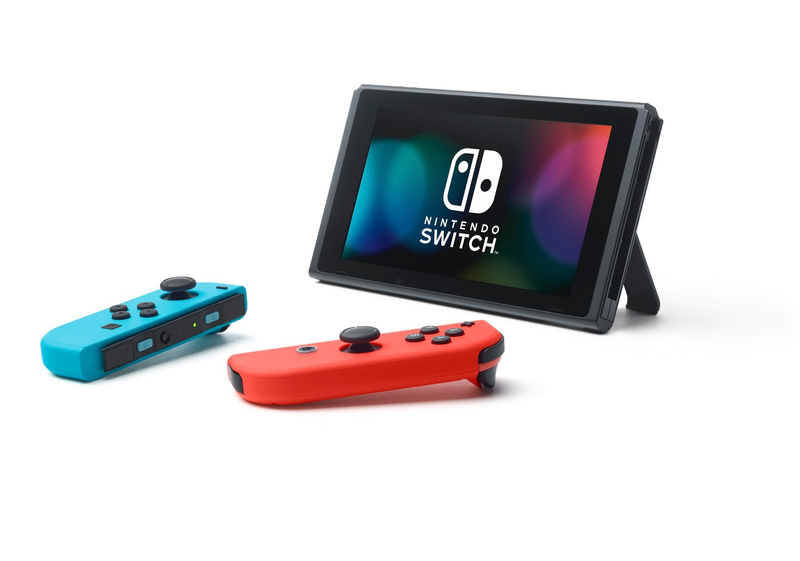 Nintendo Nintendo Switch, $299.99, available at TargetPhoto Courtesy of Target. 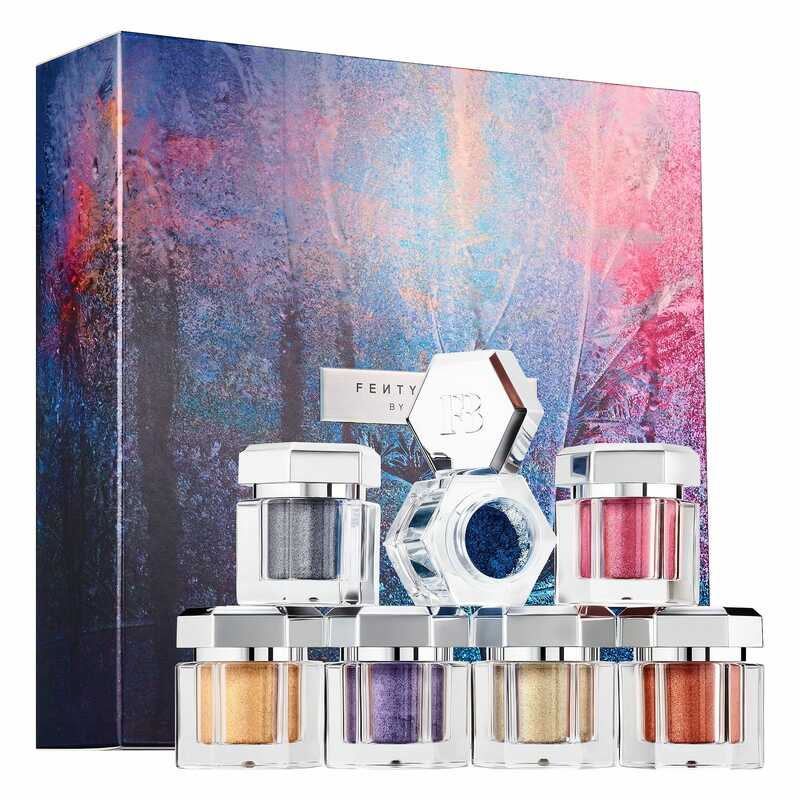 FENTY BEAUTY BY RIHANNA Avalanche All-Over Metallic Powder Set, $99, available at SephoraPhoto Courtesy of Sephora. Todays teens are just grown ups with enough time to do the things we only wish we could. Day jobs don’t allow for trips to the skate park or you leave us too tired in the morning to straighten your hair. Show the teens in your life to appreciate all that free time while they can with special birthday gifts this year. 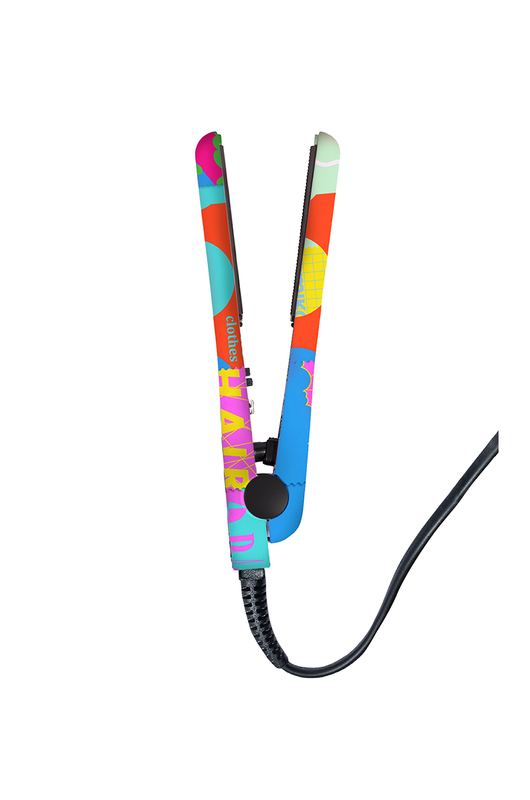 Amika Mighty Mini Styler, $40, available at RevolvePhoto Courtesy of Revolve. 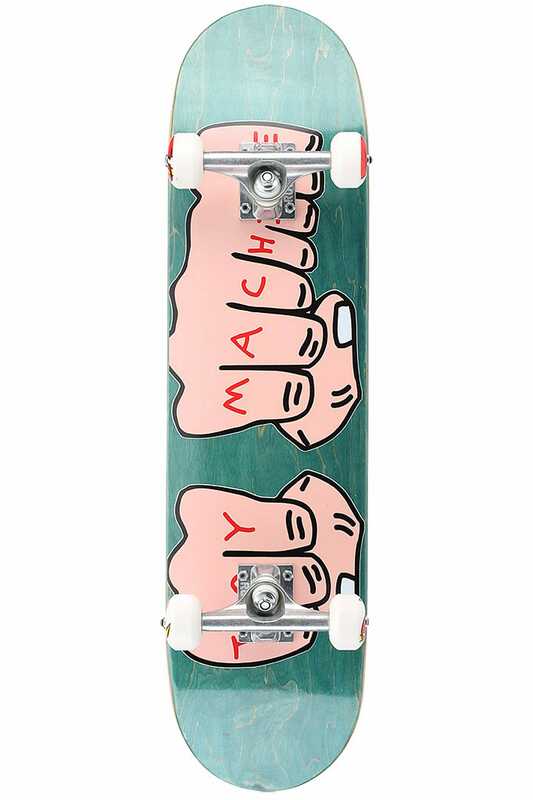 Toy Machine Fists Complete Skateboard 7.75 x 31.75, $89.99, available at Urban OutfittersPhoto Courtesy of Urban Outfitters. 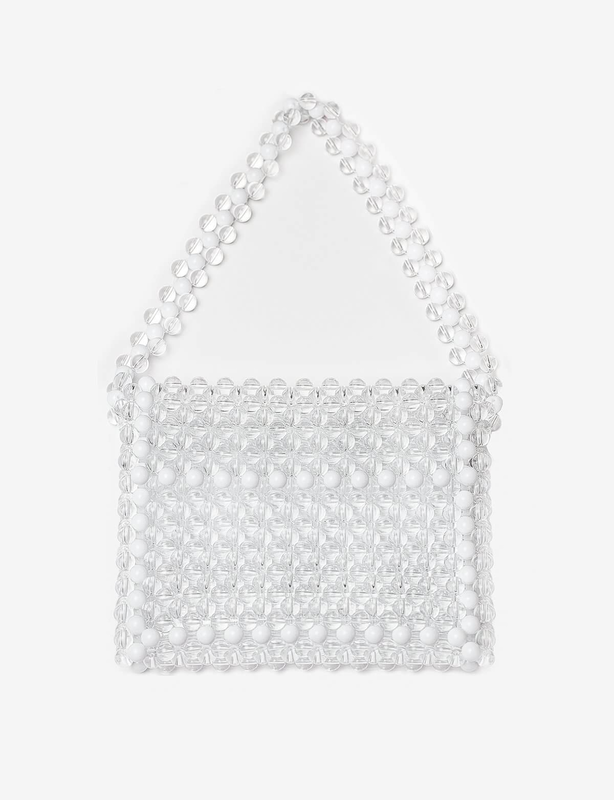 Pixie Market White Beaded Bag, $119, available at Pixie MarketPhoto Courtesy of Pixie Market. Gifting a college student is all about opting for utility. Think healthy supplements to get them through those late nights at the library or a bike to save some cash (and the environment). Basically, buy all the things we didn’t have in college that would have made a big difference. 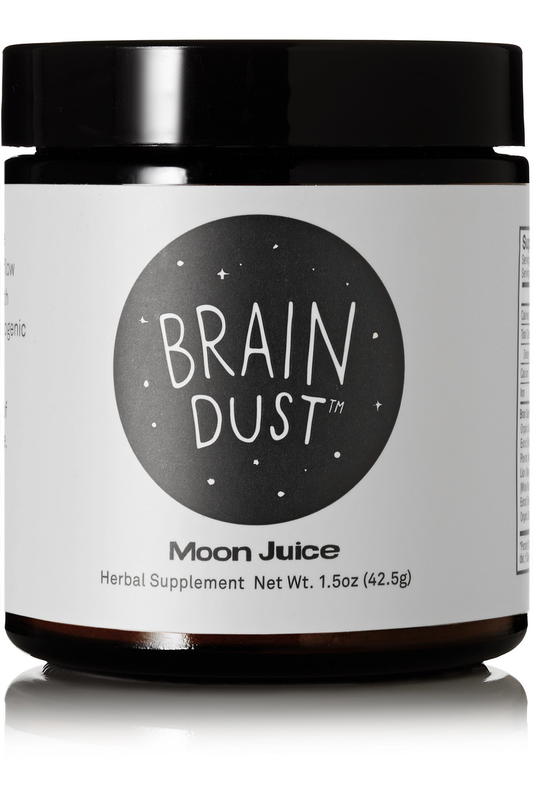 Moon Juice Brain Dust, $38, available at Net-A-PorterPhoto Courtesy of Net-a-Porter. 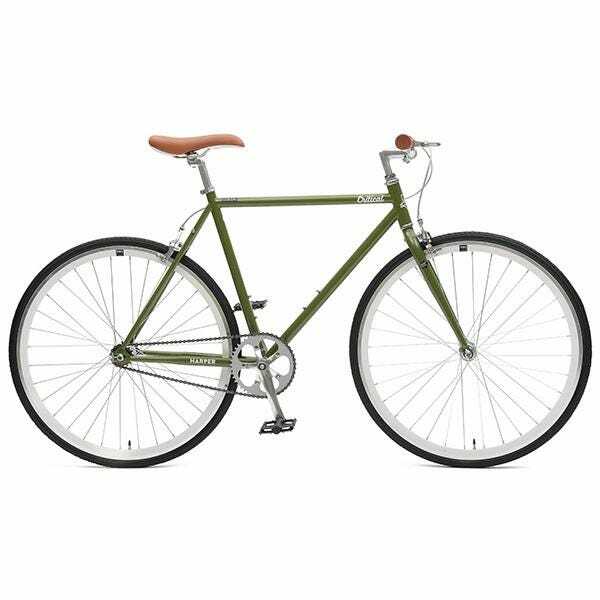 Critical Cycles Harper Fixed-Gear Single-Speed Bike, $199.99, available at Westridge OutdoorsPhoto Courtesy of Retrospec. 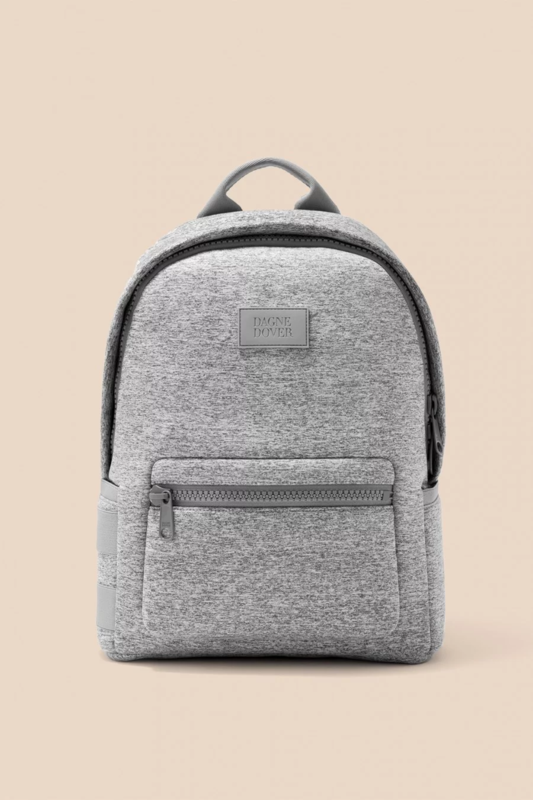 Dagne Dover Dakota Backpack, $175, available at BandierPhoto Courtesy of Bandier. Buying gifts for your friends is a much more personal endeavor. If you’re stuck on what to gift your BFF this year, remember, all anyone wants for fall is some good ‘ol hygge. Try a pair of pajamas that double as one hell of a going-out ‘fit or an oversized scarf to keep them bundled up through the chilly months. Sleeper Black Pajama Set, $265, available at SleeperPhoto Courtesy of Sleeper. 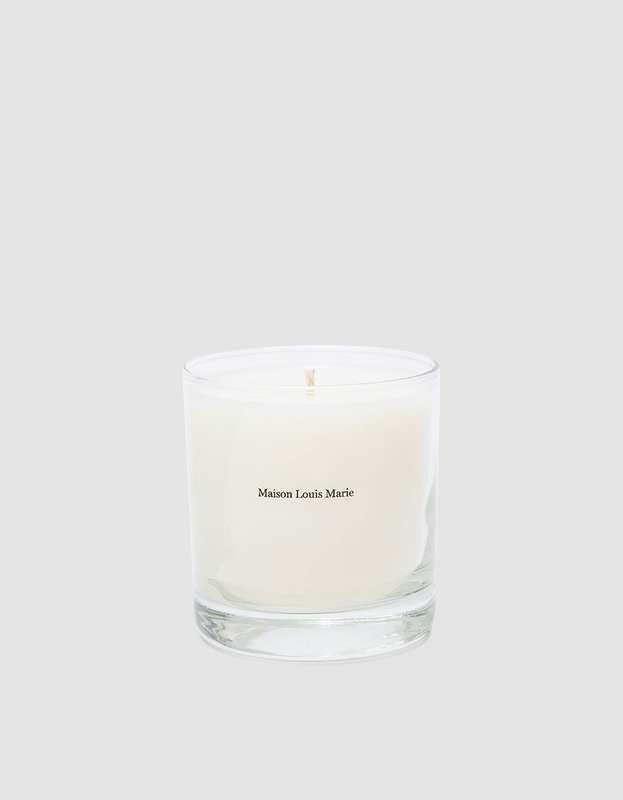 Maison Louis Marie No.03 L’Étang Noir, $34, available at Need SupplyPhoto Courtesy of Need Supply. 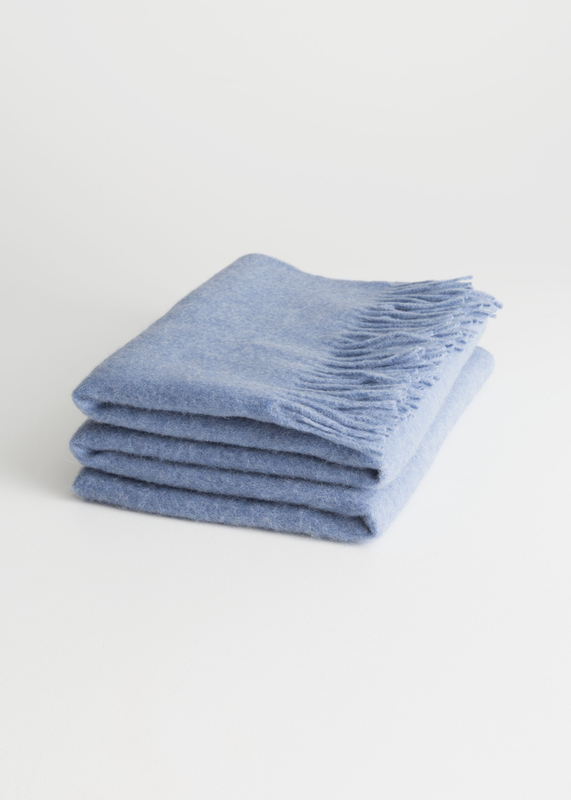 & Other Stories Oversized Wool Scarf, $69, available at & Other StoriesPhoto Courtesy of & Other Stories. Now’s the time to splurge and also the time really think about all those hints you’ve been getting over the last few weeks. Maybe your beau broke his or her Air Pods or lost their favorite shades during their last party weekend in Vegas. Here’s your easy chance to make everything well in the world again. 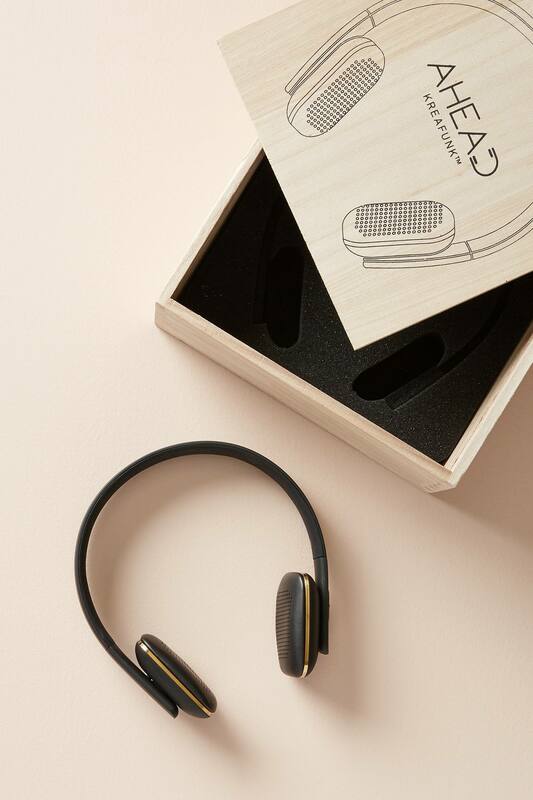 aHead Wireless Headphones, $145, available at AnthropologiePhoto Courtesy of Anthropologie. 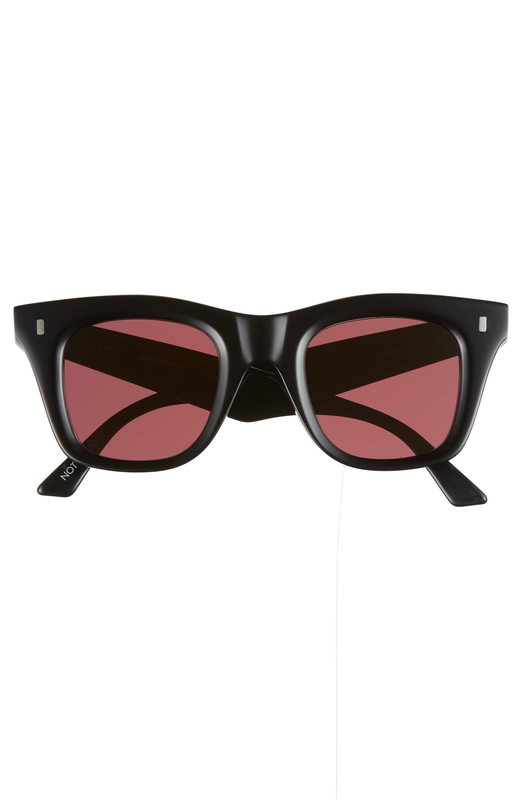 Céline 46mm Square Sunglasses, $470, available at NordstromPhoto Courtesy of Nordstrom. 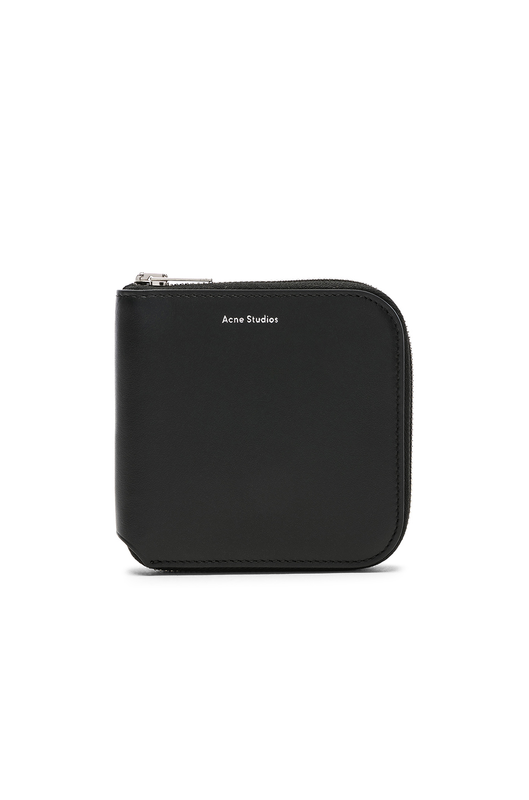 Acne Studios Csarite Wallet, $340, available at Forward By Elyse WalkerPhoto Courtesy of Forward by Elyse Walker. Your parents deserve the world. Take their birthdays as a chance to show them that. But remember, they’re true adults, so they can likely buy themselves a lot of what they need on their own. Get them something they might not splurge on for themselves, but would make them happier to have. 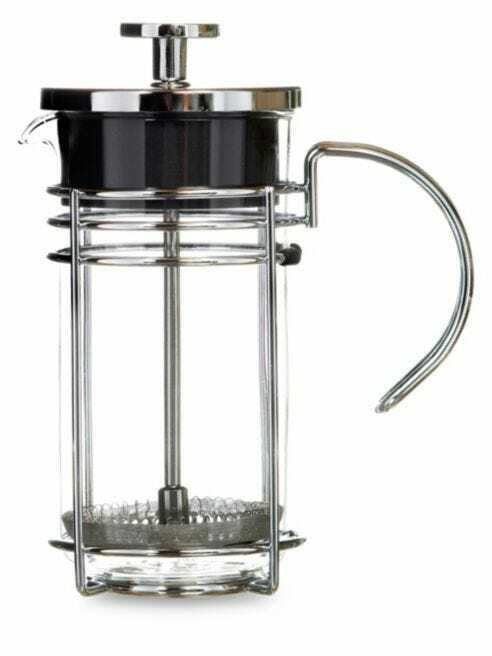 Grosche Madrid French Press, $30, available at Saks Fifth AvenuePhoto Courtesy of Saks Fifth Avenue. White + Warren Luxe Cashmere Robe, $478, available at ShopbopPhoto Courtesy of Shopbop. 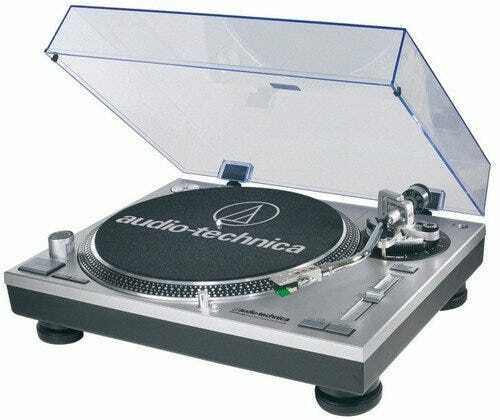 Audio-Technica AT-LP120-USB Direct-Drive Professional Turntable, $299, available at AmazonPhoto Courtesy of Amazon. In all likelihood, your grandparents will adore anything you gift them. But don’t let that stop you from getting them something they’ll really love. Whether they’re big knitters or love photography from their heyday, find out what makes yours happy and run with that. 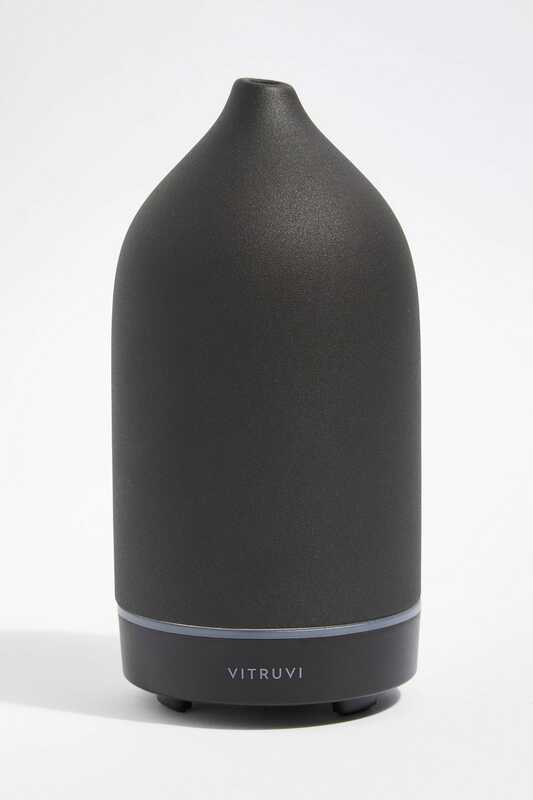 Vitruvi Stone Essential Oil Diffuser, $119, available at Free PeoplePhoto Courtesy of Free People. 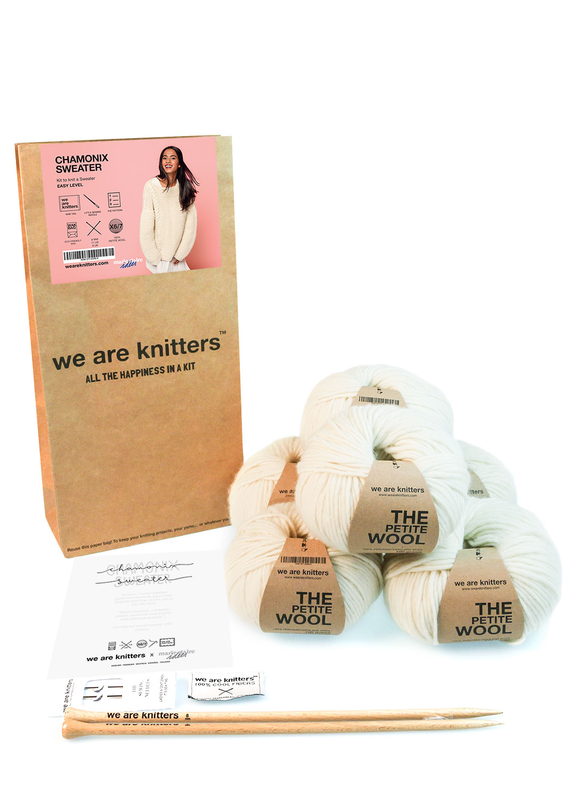 We Are Knitters Chamonix Sweater Knitting Kit, $99, available at We Are KnittersPhoto Courtesy of We Are Knitters. 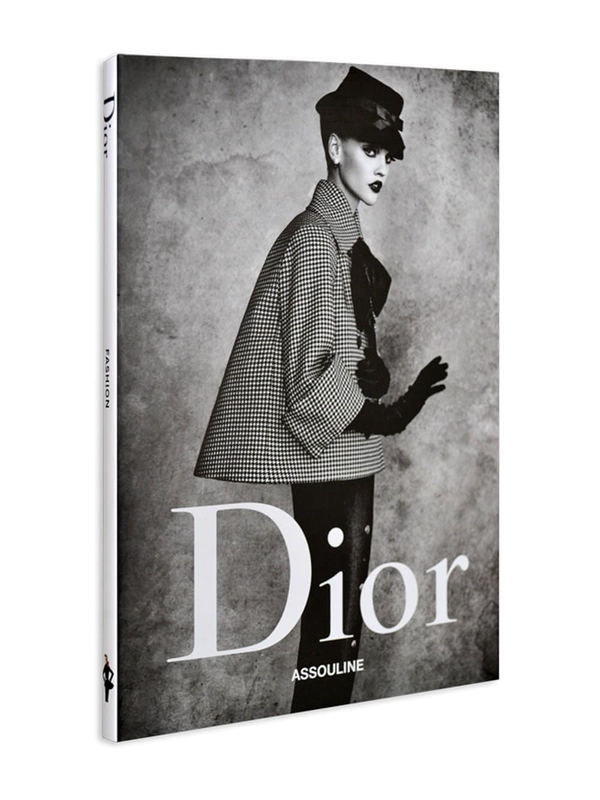 Assouline Dior: Memoire Book, $75, available at FarfetchPhoto Courtesy of Farfetch.